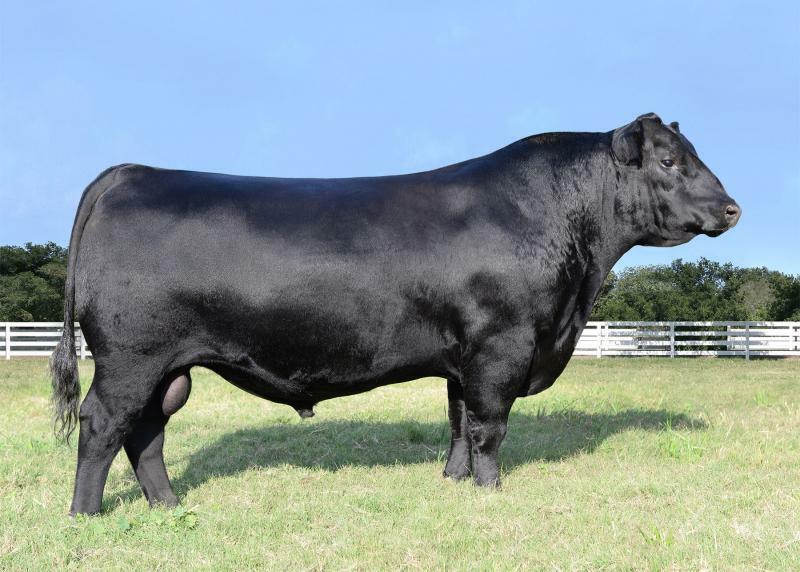 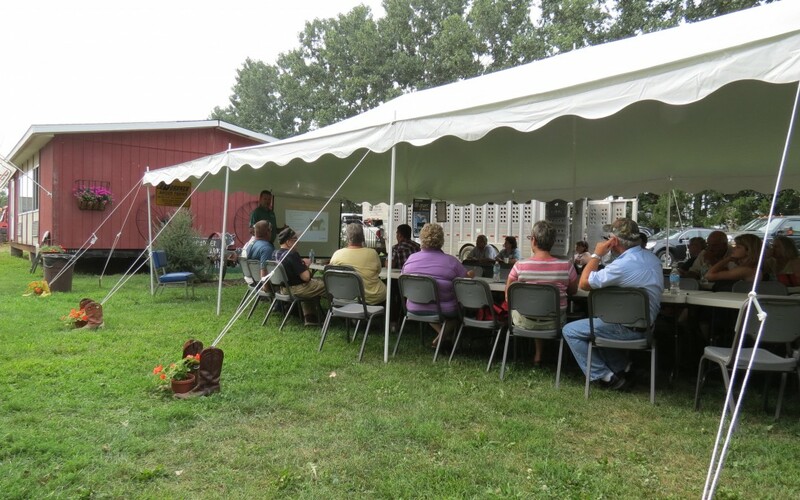 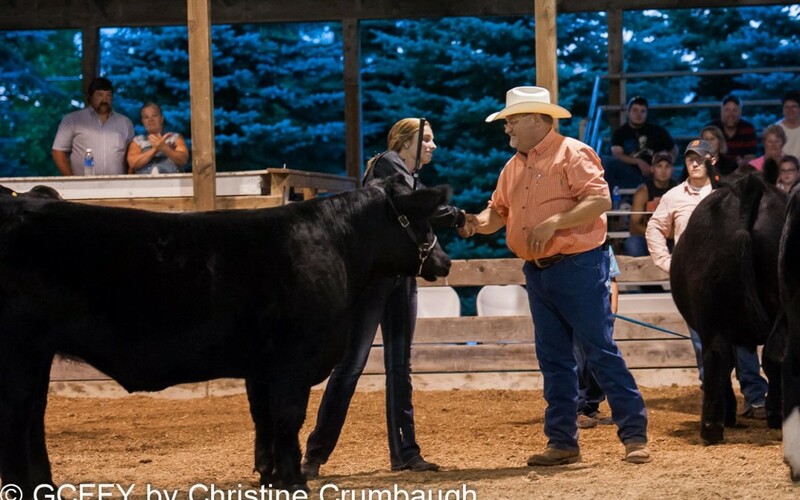 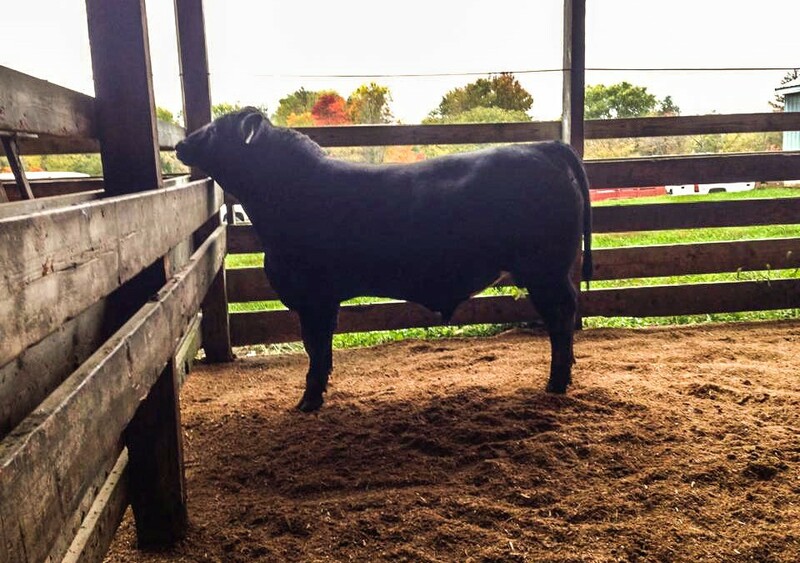 Bordner Farms is excited to announce our new herd sire co-owned with Eastview Angus Farm, Corunna, Indiana. 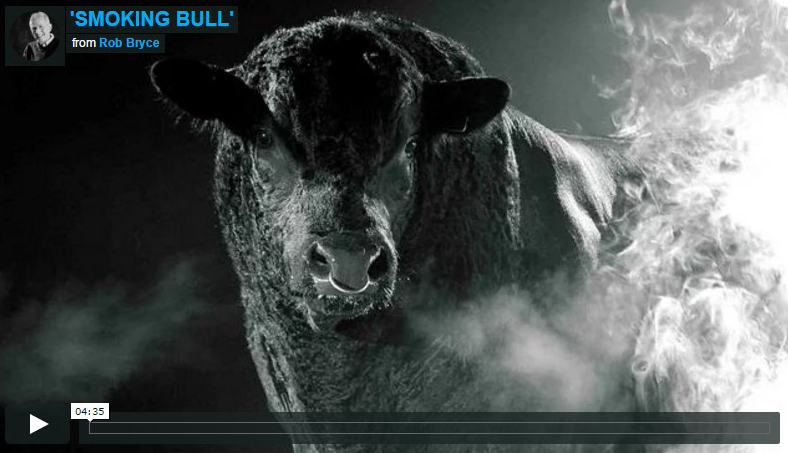 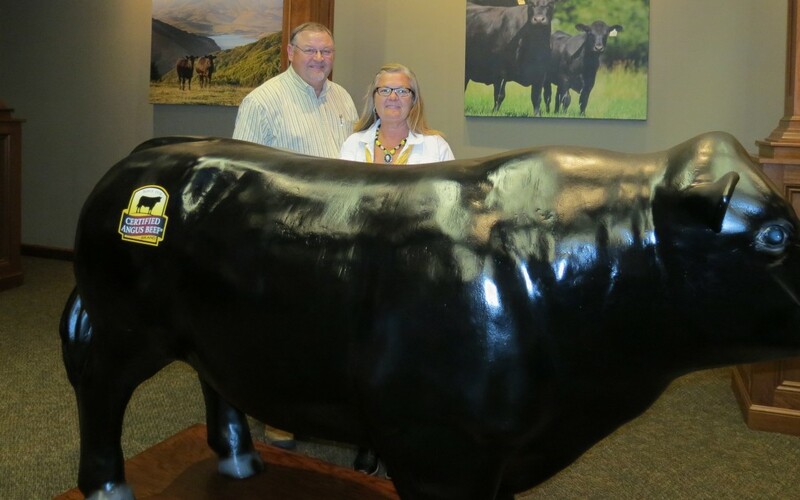 In 2008 Bordner Farms was recognized for 20 years of continuous participation in the MCA/MSU Bull Test Sale. 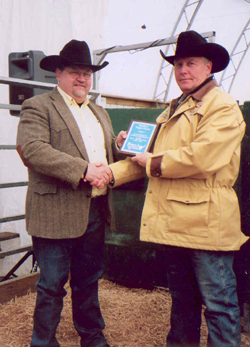 Monte Bordner was presented this recognition by MCA President, Gary Wiley.